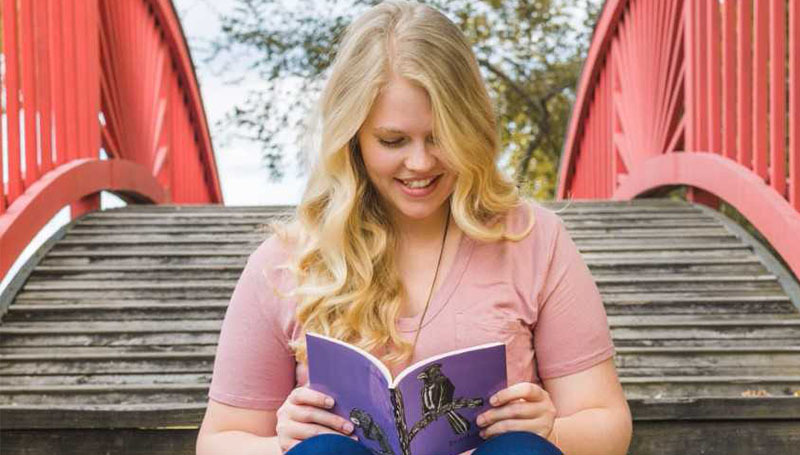 Submissions are now being accepted for the 2018 edition of bordertown – Missouri Southern’s literary magazine. The upcoming magazine will feature a “monstrosity”-themed section. The deadline for submissions – which are open to students, faculty and staff – is Tuesday, Oct. 31. They can be sent as an attachment to bordertownsubmissions@gmail.com.